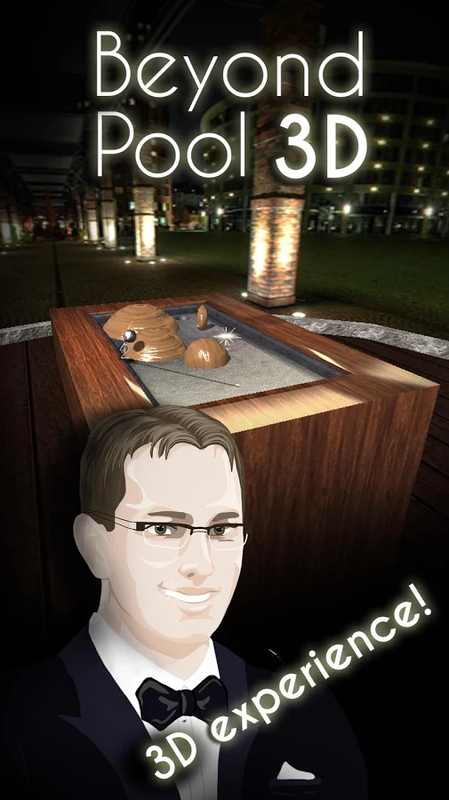 Welcome to the "Beyond Pool 3D" ! Aim and release the ball with skill and care to try for a "hole in one" in our pool, through the obstacle course. 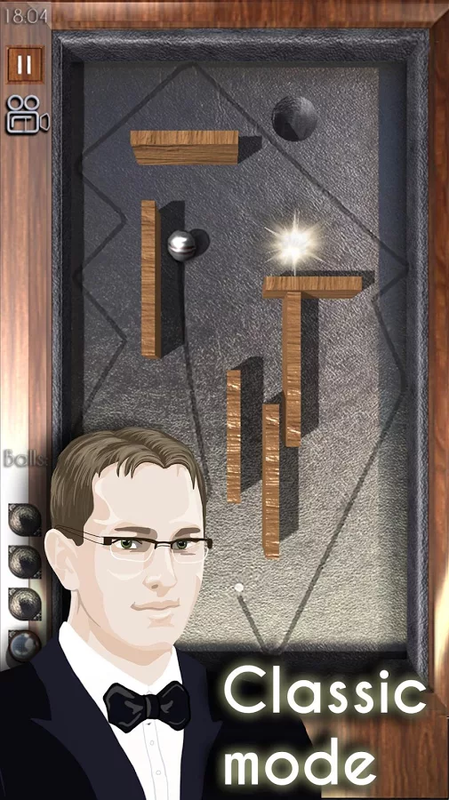 Unlock next 3D pocket billiard levels and earn extra points by collecting bonus stars in our Beyond Pool Championship. 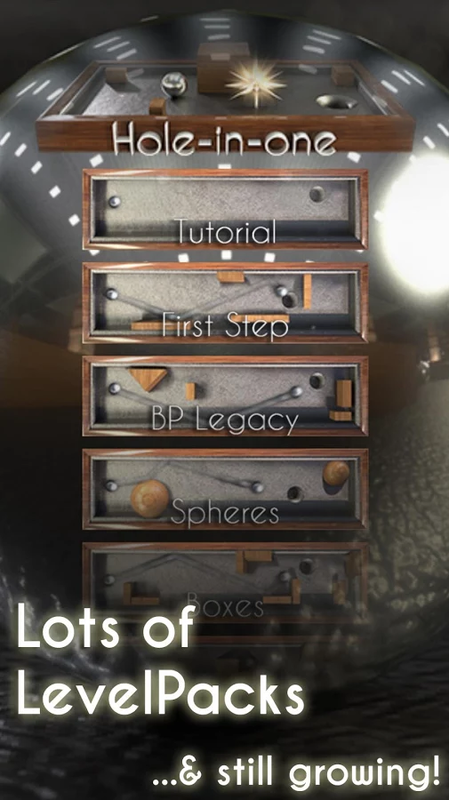 Best pool physics based, with realistic motion of the cue ball, each level is a successively harder puzzle to challenge your mind and dexterity, yet can be solved in many different ways. Are You ready for the new cue sport in 3D? Spin & pocket the cue ball, score the maximum break in our pool and reach beyond! Achieve the perfection, replay the levels and become the Pool Champion! This game is dedicated to the memory of our beloved Christian Airaut. 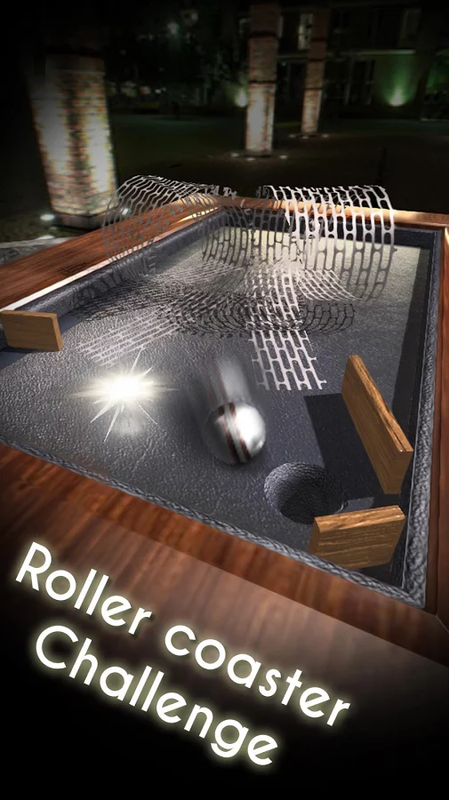 Inspiration for the game was Christian's fascination and passion for billiard pool, especially the French version of biliard: carrom "Carambole Three Bands." Having won the French championship, and many more pool awards, he was a talented, warm, and extraordinary person -- His inspiration is ours-- To Reach Beyond Dreams. WHAT'S NEW ! 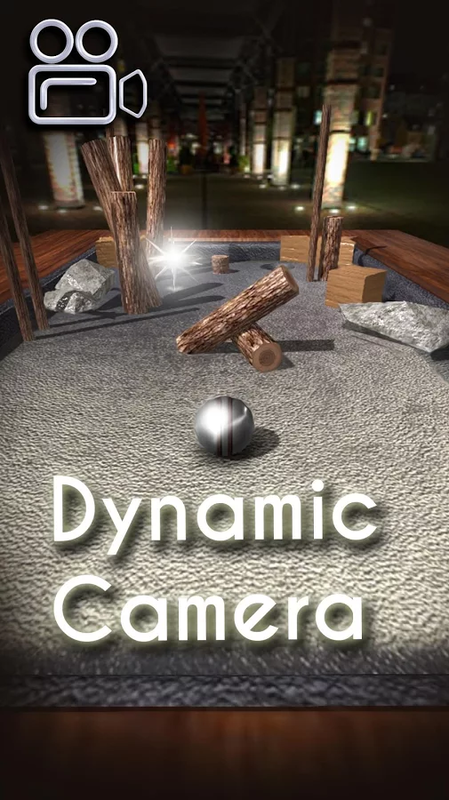 - New 3D engine of the game pocket billiard, realistic cue ball motion. 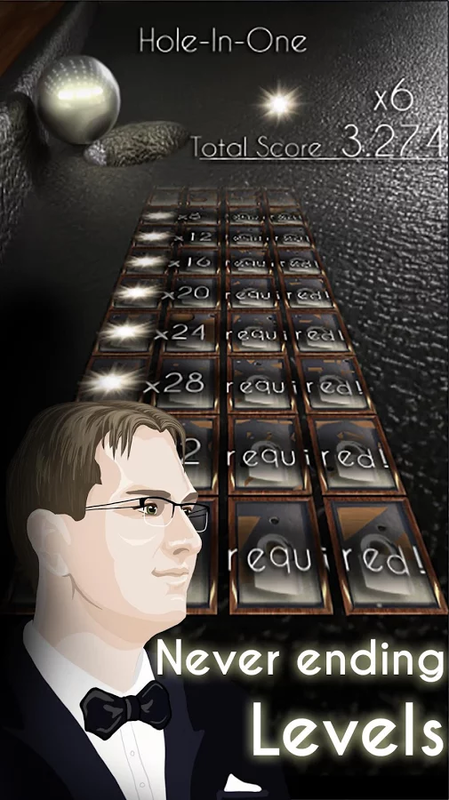 - Added new Beyond Pool Levelpacks! 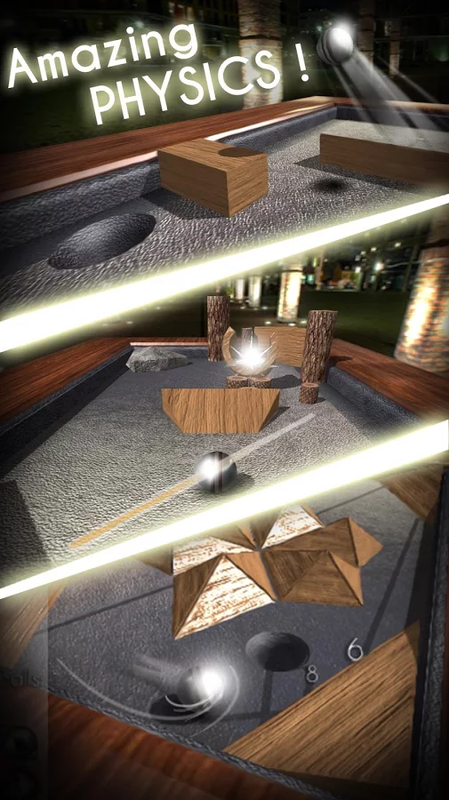 New 3d obstacles like spheres, stones, jumps and many more. - Progress of the pocket pool game synchronized with cloud! Sign In with Google+ and continue challenge on one other tablet or phone! - Faster reloading of pocket billiard! No more waiting for the cue ball to stop.. just touch the flashing ball and continue playing billiard. We are working on many more improvements for Beyond Pool 3D: Store, Profile and Challenge Mode -- coming soon -- Follow us on Facebook Google+ and Twitter ! 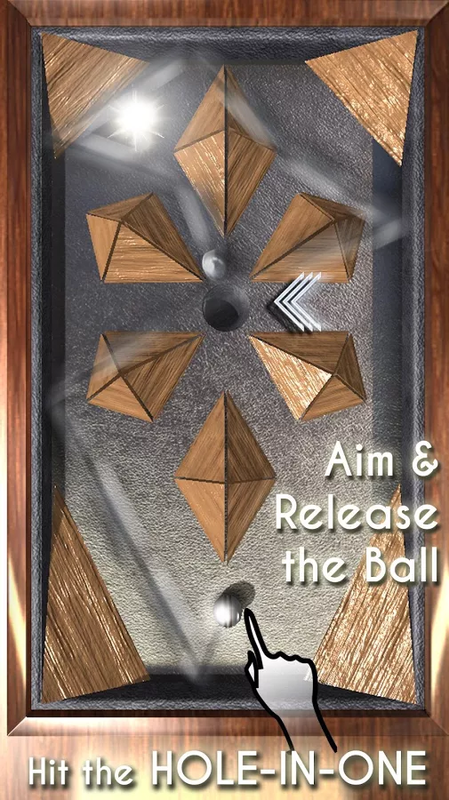 https://www.facebook.com/NlightniN https://plus.google.com/+NlightninP/posts https://twitter.com/nlightnin Beyond Pool 3D is the world's best pocket pool variation for billiard, snooker and 8 ball pool fans.